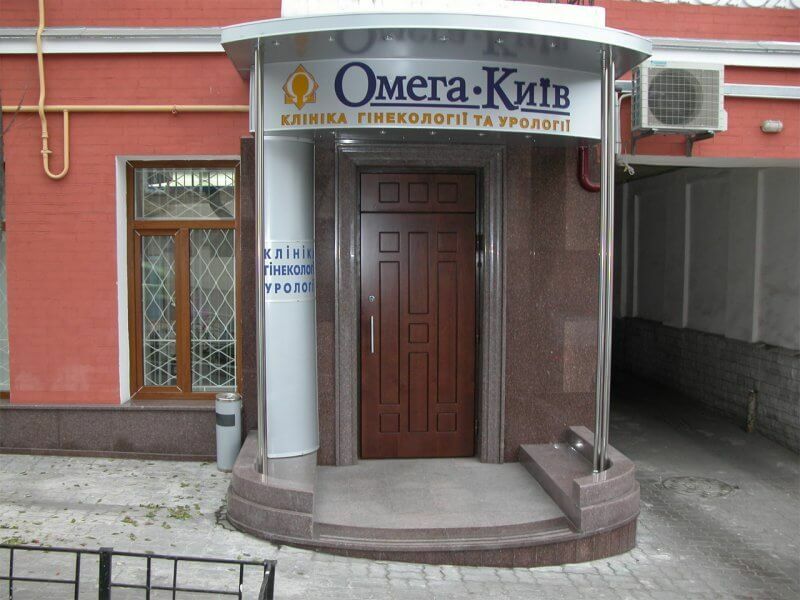 MEDICAL CENTER OMEGA-KIEV - Clinic (Cardiology Center) in Kiev. he operation of the multidisciplinary medical center began in 2003, the first department was opened on Vladimirskaya Street. Today there are three multidisciplinary branches operating actively. The work of the medical institution was based on the highest standards of medical services that exist today in the world. At the same time, another principle – an integrated approach in the activities of the entire clinic. 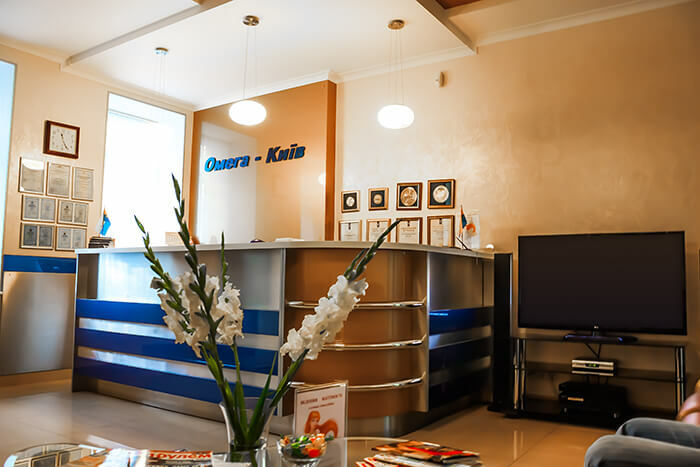 The employees of Omega-Kiev are doctors of the highest category, and also there are candidates of medical sciences in the center, most of which specialize simultaneously in several directions. As a result, the examination and treatment is comprehensive, which allows achieving the best possible results. The procedures and treatments are as safe as possible. 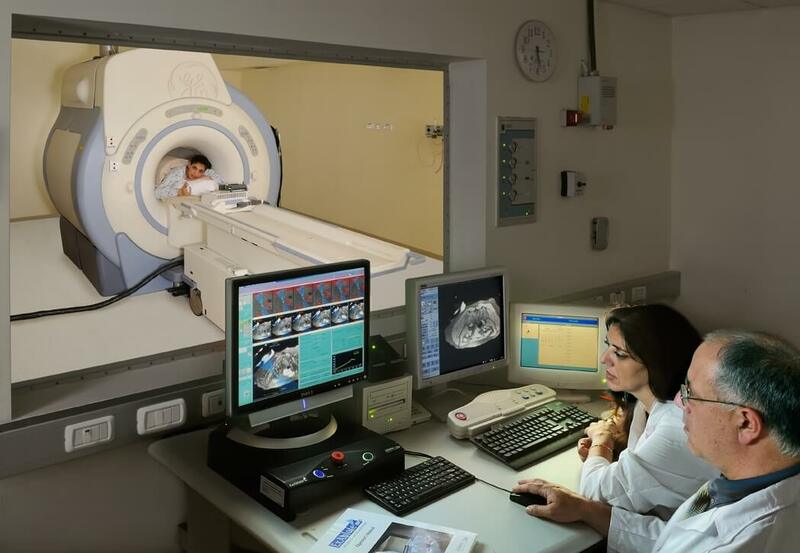 For this, diagnoses are accurately established, a laboratory operates, and, if necessary, doctors of the related specialty are connected. Also, confidentiality and the use of only the necessary drugs and procedures are guaranteed. The principles of multi-profile and integrated approach are respected. 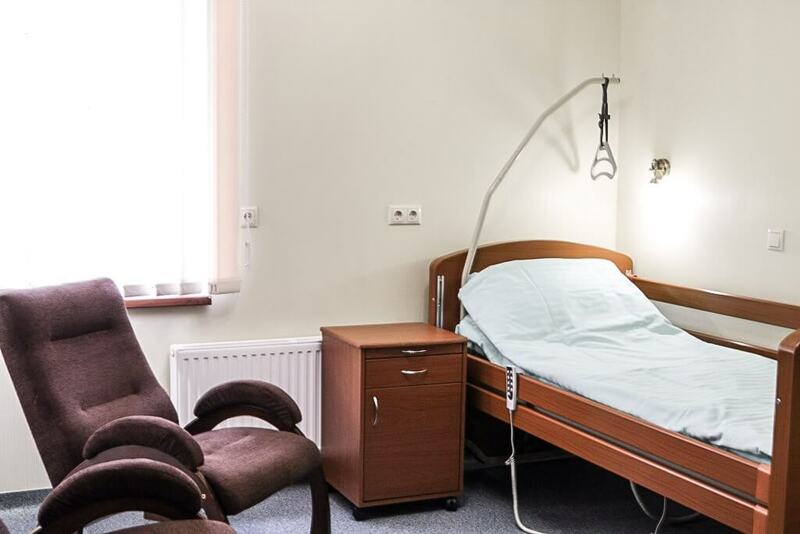 In particular, counseling to various specialized specialists is carried out, an expert diagnosis is performed, and if necessary, the patient is in the hospital. Also, all conditions are created for pregnant women so that this passes favorably and ends with the birth of a healthy toddler. The services are provided with maximum comfort and convenience. For example, sign up for a doctor can be through the site or call center. Visits are compiled on an individual schedule. All departments are located in the neighboring districts of Kiev. The hospital’s center is equipped with single chambers. You can visit the clinic 7 days a week. In addition, all medical personnel are extremely attentive and competent in matters of interest to patients. Progressive treatments are being used. The clinic is equipped with the latest medical devices manufactured in Germany, the Czech Republic, Denmark and other European countries. The existing surgical department has advanced equipment, which allows you to perform operations of varying degrees of difficulty. Medical staff also undergoes various training programs, in addition cooperation with various organizations of the city is carried out. 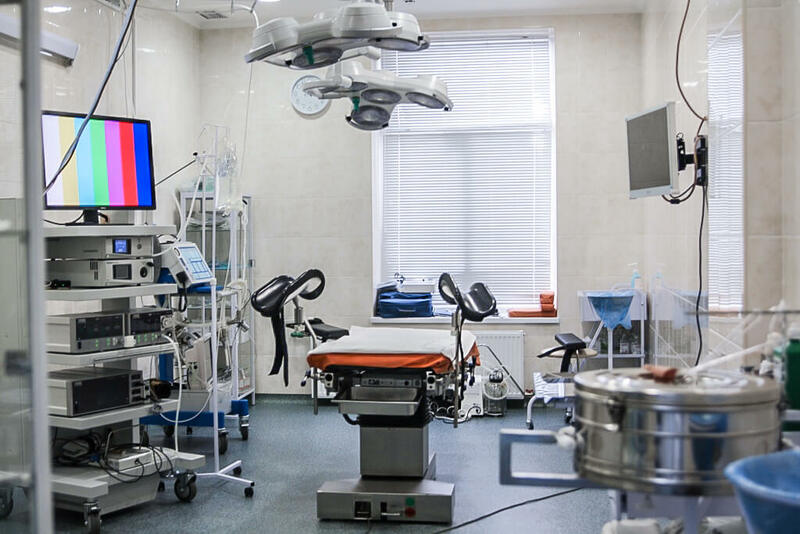 Doctors of cardiology at the medical center are the doctor-therapist and the cardiologist Kovtun Natalia Vladimirovna, as well as the doctor-cardiologist, ultrasound and functional diagnostics Babenko Alla Mikhailovna. Ave V. Mayakovsky, 70, Phones (044) 548-60-90. May-08, Mon-Fri from 08.00 to 18.30, Sat from 08.00 to 14.00.